We are generation 2 breeder in Thailand. We associate fighter betta since child. We are seller in Thailand long time shipping all province in country. 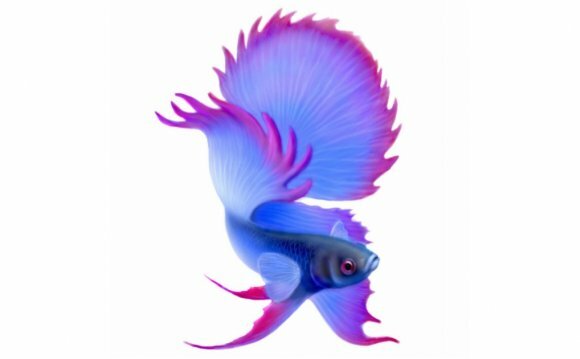 We breeding fighter betta with champion bloodline arena for very good fighter good bloodline and for good result. Although We breeding fish with champion bloodline arena but We also test fish every time before sell for very good fish only. We are player as well so We understand fish customer need and want to sell most good fish for customer as well. In Thailand arena We compared fish with size of the fish. So if needs weigh before send let me know please We will weighing with digital scales for make sure weigh fish and send to you.